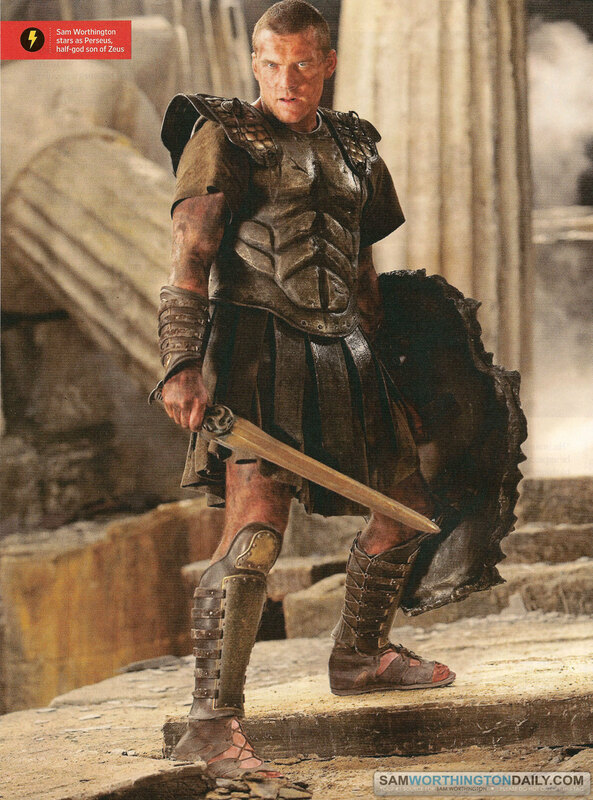 Entertainment Weekly April 9, 2010 Scans. . HD Wallpaper and background images in the Sam Worthington club tagged: sam worthington actor clash of the titans magazine entertainment weekly april 9 scans 2010.